Loris Karius, Georginio Wijnaldum and Naby Keita are set to sit out Liverpool's training session in Ann Arbor on Friday due to minor injuries. 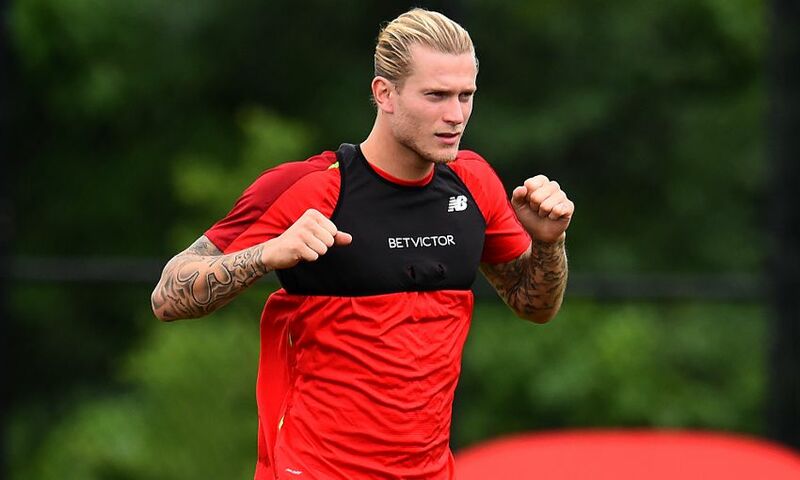 Karius is likely to miss the session due to a sore knee, while Wijnaldum has a muscle issue. Keita, meanwhile, is still recovering from a stiff neck, which ruled him out of Wednesday's win over Manchester City in New Jersey. You'll be able to watch a section of Liverpool's training live on our official Facebook page from 8pm BST. The Reds arrived at Detroit airport on Thursday morning at around 10.20am local time. Liverpool contest the final leg of their United States tour against Manchester United tomorrow before returning to Merseyside.